A long tiresome journey, memorable for new vistas and a desire to vomit. Travel sickness has never been far away in my life. As a kid my mother used to give us these travel sickness tablets, ‘Joy-Rides’ they were called. Sounds like ecstacy, the taste was anything but. In fact, I remember my anxiety forming on those mornings before travel, because of these tablets. The taste was awful, bitter, it set a pretty poor tone for the next few hours. God forbid you were in my way. That’s where the connection begins and ends. This place lacks order from the top down, riots only months before and the Governor has been named as a catalyst in a suicide inquest at a former nick. Inmates walk by, on what I assume is the start of their afternoon working day. They cross a public road to a second compound the other side. We are unloaded outside a reception hut and led into a back room before the drawn out reception process is put into (in)action once more. Still sat in the waiting area trying to work out whether I’ll go for the Smoker’s Induction Pack or the Non-Smoker’s pack. You’re charged for the receipt of the item and in it contains a handful of items that you may want while you wait for Canteen delivery. With little but squash, polos and chewy bars, I’m not impressed by non-smoker’s pack. I request tobacco in the hope I’ll be able to use it as currency in the meantime. Our bags in our possession we plonk them on trailer and wheel the items up to portakabin 200 yards away. Sheltered from the rain, we are given our ID cards and sign some paperwork. It’s here I have my first real conversation with a screw since coming to prison. One by one we head into an office and are asked a few questions by a man in a uniform different to mine. It dawned on me at this point, quite how little interaction there is between the Prison Service and inmates. Do they have a clue what really goes on in their workplaces? The cells are double rooms, or should I say; twin – in an old army style billet accomodation. Spartan, dirty and bunked with a smoker, I’ve no idea where the mail box, phone or showers are. I sit on my new bed and think about the guys I said goodbye to today. I wish I was back at Wandsworth. I know this feelings will subside but for now i’m not happy. I’ve heard this happens a lot to those moved to open conditions. There is a sense of protection one feels in a closed establishment. Taken down to dinner in the Dining Hall, I am very well aware how few prison guards are on duty and quite how many prisoners are walking about unhindered. Ford holds 510 on average, at the evening meal time, I see at least 300 of them. I’m still in prison and anxiety builds. Suffocating with having to process this crowded new environment. The last time I was in such a busy environment inside, I had witnessed some severe gang violence. D Cats are not known for this type of event, but new in such a place, the heart rules the head. Irrational, chips and a burger placate me. 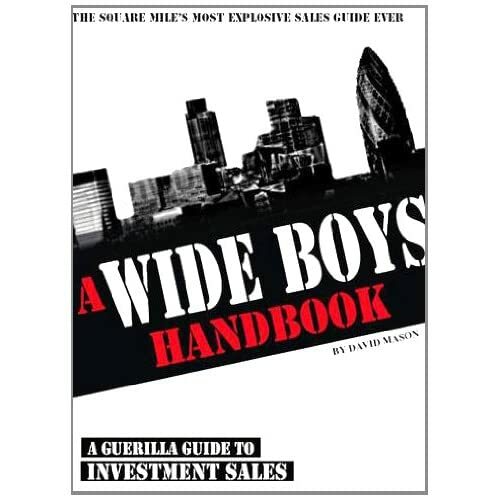 © 'DisgracedBanker' and 'DisgracedBanker Blog', 2012. Unauthorized use and/or duplication of this material without express and written permission from this blog’s author and/or owner is strictly prohibited. 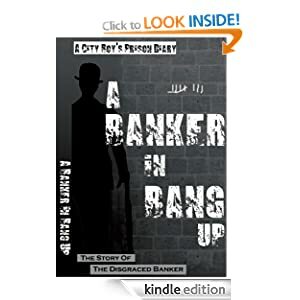 Excerpts and links may be used, provided that full and clear credit is given to 'DisgracedBanker' and 'DisgracedBanker Blog' with appropriate and specific direction to the original content.